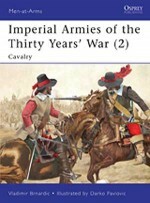 Throughout the 17th century large parts of Europe were depopulated during the wide-ranging and savage wars of religion and dynasty, involving all of the major powers. 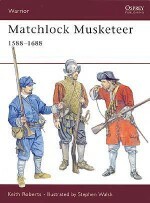 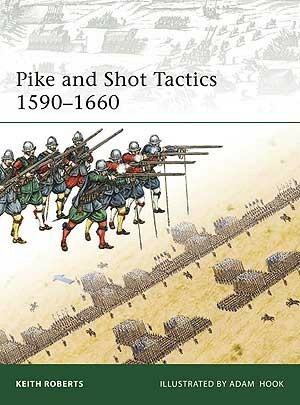 This was therefore a key period in the development of 'modern' infantry tactics, such as the use of pole-arms and muskets together hence the popular expression 'pike and shot'. 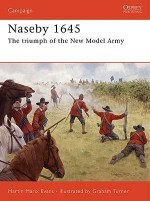 These infantry tactics involved different national schools on thought and practice, and were tested bloodily in great battles. 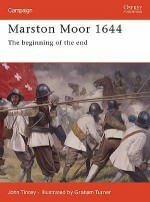 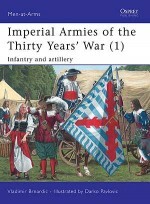 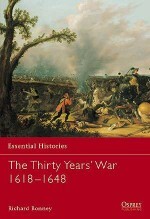 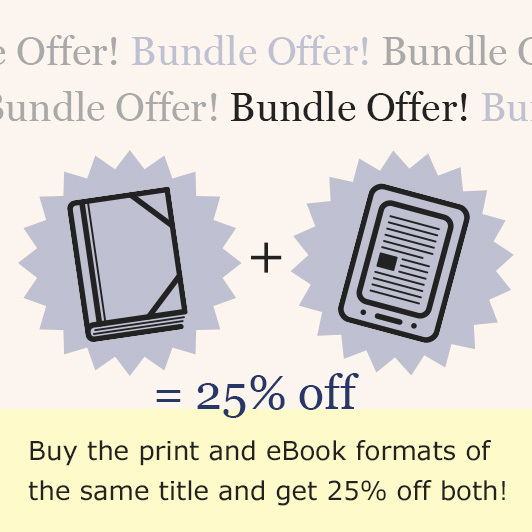 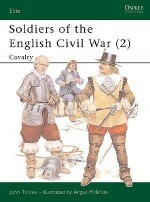 This title covers the Dutch-Spanish wars of independence, The Thirty Years' War and the English Civil Wars. 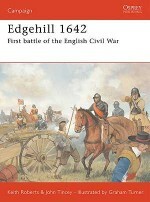 Keith Roberts was born in 1955 and was educated at Highgate School. 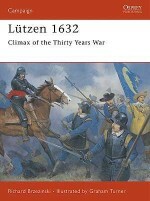 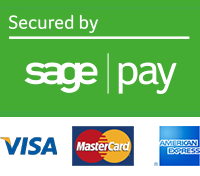 He graduated in History from Leicester University in 1977 and is currently employed by one of the major clearing banks. 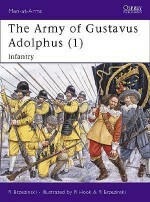 He is a military analyst and lecturer on the theory and practice of war in Europe and England between 1590 and 1660 and has published widely in this field.